ART Dentistry is the SouthPark dental practice of Dr. Todd Martin who is committed to preserving, enhancing, and restoring your smile. Our office is staffed by warm and friendly professionals and is equipped with advanced technology to ensure both comfort and superior results. We provide quality, comprehensive cosmetic and family dentistry services for patients starting at the age of three or sooner if there is a problem. Whether all you require is a routine cleaning and exam, or are seeking a full mouth restoration, our dedicated team works hard to leave you with a more beautiful and healthy smile. Click here to view our Office Tour photos! 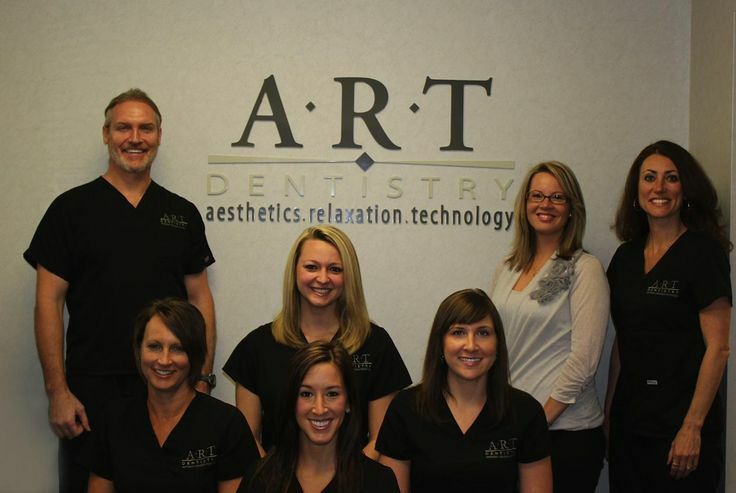 The relationships we have with our patients are built on trust so when you receive dental care at Art Dentistry, you become part of our family. Our modern, yet relaxing office atmosphere is inviting and we have plenty of toys and coloring books to keep your little ones occupied. In addition to providing general and family dentistry, we also offer cosmetic dentistry and restorative services, including dental implants. Our Charlotte dentists utilize advanced technology to deliver consistent results that exceed our patients' expectations. Some of the technologies we incorporate include laser tissue removal, Velscope oral cancer screenings, and computer guided surgery. If you’re uneasy about visiting the dentist, we also offer various sedation options to help you relax throughout your visit. Should you receive more advanced treatment, we’ll always give you a follow-up call after your procedure, to ensure you’re recovering well. call our Southpark dentist today! If you’re a new patient, click here to learn about appointments, specials, and payment options, find answers to frequently asked questions, and to download patient forms.